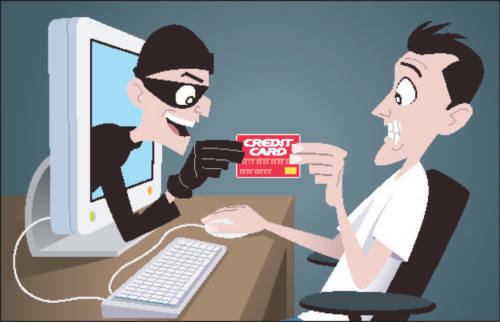 How to keep yourself safe from Online scams and Identity Theft? There have been millions of reported cases involving cyber crimes and Identity theft. With the advancement of the Internet and virtual money, there have also been a rise of scams and frauds. In this article, we will discuss the various methods used by scammers and How to keep yourself safe from Online scams and Identity Theft. But before we should know more about Identity theft and frauds. Identity theft is a major fraud through which fraudster steals your personal information and gets a hold to victims important possession. For example, a scammer may ask for your Credit/debit card details and steal all your money through an online transaction. Most of the cases involving scams and frauds are related to identity thefts. What can an Identity thief do? 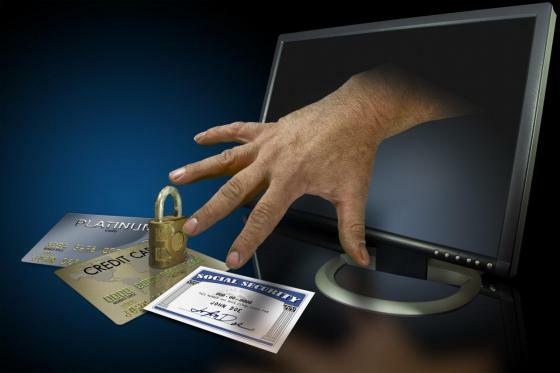 Most common identity theft involves stealing of money through bank account details. A scammer can easily steal your money one he is in possession of your Account number and some other personal information. Other than this, identity thieves can do crimes such as entering (or exiting) a country illegally, trafficking drugs, smuggling other substances etc. Don’t give your personal information to anyone. You cannot be forced to give your personal details via phone call or email. Even the Government cannot force you to share your personal information. If you have shared any type of information via a call or email, immediately notify it to the authorities (ex your bank). Hackers usually ask for more than 2 types of personal identification. Hence, you can easily know if the call is from your bank or from a hacker. A reliable institution such as the Bank will never call you from a personal Mobile number (ex 99986*****). They will always notify you by giving a call through their Landline number. Never open a spam email, even if they are awarding you with a huge sum of money. If an email seems to be legit, then try to search for more information about the sender. You can search his/her email address on google search. If he is a scammer, then you will easily know by looking the search results. What exactly is a Ransomware Virus and how it affects a System?